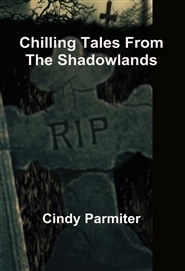 This book contains a selection of true tales of the supernatural and unexplained. 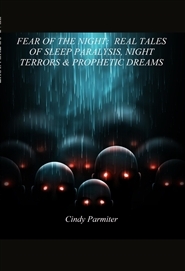 Stories include those of people who were terrorized by unknown spirits who found a portal into the land of the living. 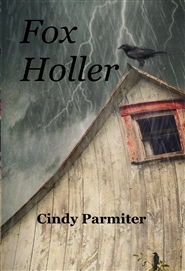 Others are spine-tingling accounts of encounters with sinister entities that dwell in the darkest of woodlands. Some stories detail brushes with beings, both malevolent and peaceful, from the far reaches of the universe who have made their way into our world. 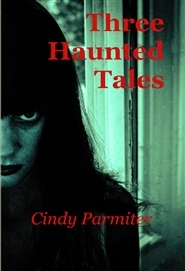 Tales of madness, angelic visitors, aliens, ghosts and demons are held within these pages. 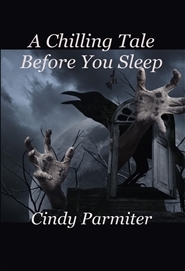 These stories, among others, await the reader who settles in when darkness begins to creep for A Chilling Tale Before You Sleep. 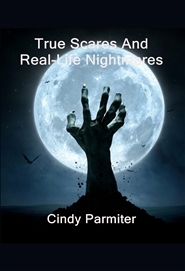 These true accounts relate terrifying brushes with the unspeakable things that stalk our nightmares alongside tales of reincarnation, haunted dwellings, the dangers of attempting to contact the spirit world, spectral animals, a haunted Hollywood landmark, a portal to the netherworld and much, much more. Explore these pages only if you are brave of heart and prepared to be thoroughly spooked by this bone-chilling collection. Urban legends are thought by most to be tall tales passed down through the ages. Some of the stories are obviously make believe while others, as strange as they may seem, have their origins in actual events. Do alligators roam the dark tunnels that run deep beneath New York City? Do boogeymen who terrorize those afraid of the night really exist? Are killer clowns a myth born from our fear of the unknown or could such evil truly walk among us? 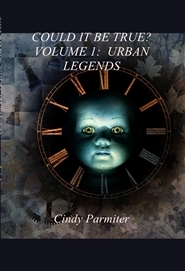 These are just a few of the urban legends that are explored in this book. After reading some of the history for yourself, maybe you will be able to answer that age old question: Could it be true? 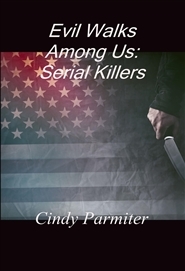 This book takes a brief look at the history of the term "serial killer" before delving into several cases that showcase this most heinous of criminal. Twelve killers, and their crimes, are profiled in an attempt to gain some insight into how and why these defects of nature commit the horrible acts that have been attributed to them. Eleven of the subjects you will read about have been apprehended. One is still out there, his deeds going, as yet, unpunished. Be forewarned, the details of many of the acts perpetrated by these savage killers are not for the faint of heart. They also act as a reminder that, at times, evil really does walk among us. 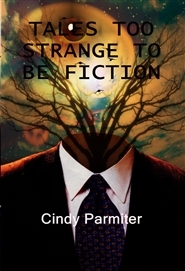 Truth is stranger than fiction has never been more evident than in this collection of stories which demonstrate that sometimes what happens in the lives of everyday people can be far more fantastic than anything the mind can create. Come along on a journey into the world of the bizarre and unusual with these true stories of unexplained dream encounters, animals who have done the impossible, an antique car with a will of its own, items thought lost forever that reappear in the most unexpected places and much, much more are just a sample of what awaits the reader of TALES TOO STRANGE TO BE FICTION. 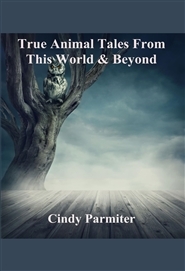 This book explores tales of, among other things, encounters with both spirits that refuse to depart the places they knew in life and creatures we thought only inhabited the darkest reaches of our minds. Included are also stories that take place, not in some mystical place outside of our reality, but much closer to home. These depict the waking horrors that the living inflict upon one another. The cases profiled in these chapters will shake your faith in humanity. Good and evil that exist in realms far and wide await the reader of this terrifying collection. The time has now come to dim the light and ready yourself for a fright as you indulge in these True Scares and Real-Life Nightmares.